This is our emergency dentist page on South Dakota! This page is meant to accomplish a number of things. For one, we want to provide you with information on the most relevant dental practices that are closest to you. If you are only interested in that then please skip ahead to our “South Dakota Emergency Dentists By City” section. We also want to make sure you are prepared financially for your visit to the dentists office. We will explain more about the steps you need to take in order to save the most money during your dental visit later. Lastly we really want to make sure you are informed about your state. We can’t tell you how many people we have met that know almost nothing about the state of oral care in South Dakota. On that note lets start by talking about oral care in South Dakota. Where Does South Dakota Rank? One of our favorite things to do on this site is to take a state and compare it to the rest of the nation. We are Emergency Dentists “USA” after all. So, if we do this with South Dakota do you have any idea where it will rank? Oh, and just to clarify we are talking specifically about your states overall oral health. Allow us to give you a hint. A common trend we are seeing when we do this audit of states is the fact that states with a population below 1 million tend to do quite well (meaning they are above the national average.) Do you know how many people live in your state? This means that your state should be above the national average in the major categories we check on. Lets take a look! So, your state does quite well except for the fact that the nation beats them in the elderly category above. Other than that though you definitely have one heck of a state! To our knowledge the best way to cut down on your dentist bill is to not walk into their office uninsured. We can tell you some nightmare stories that we have heard from our visitors who were uninsured and walked into the dentist to solve their emergency. We are talking about people who got stuck with a bill well into the thousands and spent months paying it off. Talk about adding insult to injury. The truth is that getting dental insurance isn’t entirely complicated and it isn’t even that pricey. Besides, you can use your dental insurance even for regular checkups and cleanings. Lets take a look at how much insurance costs in South Dakota. We were able to find 7 different dental insurance plans via EHealthInsurance.com. The lowest plan will only cost you $13.47 per month. The highest plan will cost you $44.47 per month. The average plan in South Dakota costs $24.65 per month. You see, usually when someone gets into an emergency situation they are unable to schedule an appointment with their “regular” dentist because that dentist is usually booked. Therefore, they have to start looking elsewhere for help. This is where we come in! 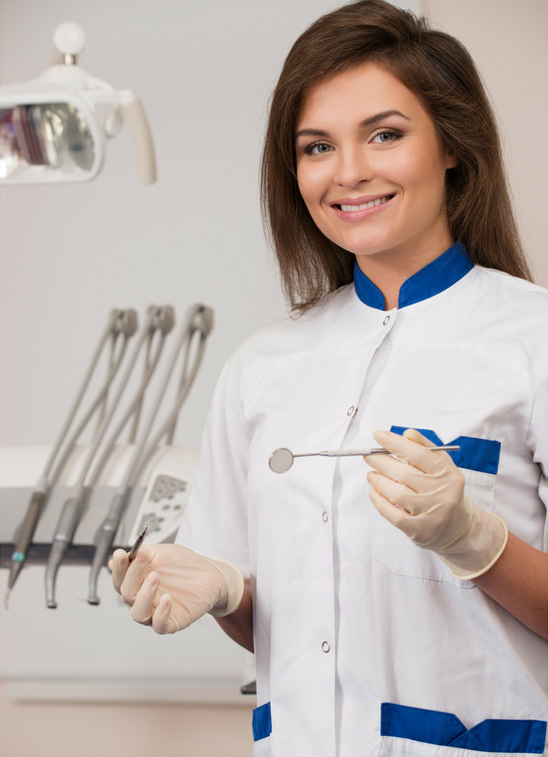 We have compiled a very comprehensive database of urgent care dental clinics ready to see you. We thought that the best way of helping you find the closest dentists in your area was to divide our research up on a city by city basis. Simply find your city and we will provide you with the relevant dentists in your area. Good luck! South Dakota Immediate Care Emergency Dentists - Click to Call Now!